If you meet someone traveling through central and Southeast Europe, you can guess that they are going to make a pit stop in Budapest. Known for its wild nightlife, thermal bathhouses, beautiful open-air markets, and a maze of historical and cultural sights influenced by the country’s long and diverse history, the Hungarian capital has become a go to destination for travelers. After joining the European Union in 2004, Budapest’s growing startup scene caught the attention of both local and international investors and entrepreneurs. Today, one can enjoy a high quality of life for relatively little money and also become a part of the city’s now booming startup scene. With hubs like Colabs, which works in collaboration with the Budapest Chamber of Commerce, there are now various communities completely dedicated to helping new talent find their way. In 2009 the first coworking space opened in Budapest. Based in the former printing house of the Liszt Academy of Music, the five-story building was restored to its original character and fitted with renewable energy appliances. L’OFFICE quickly became the base of for a new generation of entrepreneurs. “As Hungarian pioneers of the coworking model we designed our workstations, offices, event spaces and exhibition areas with respect to unique needs, which focused on integrating contemporary art into the work environment,” explains L’OFFICE founder Kata Klementz. 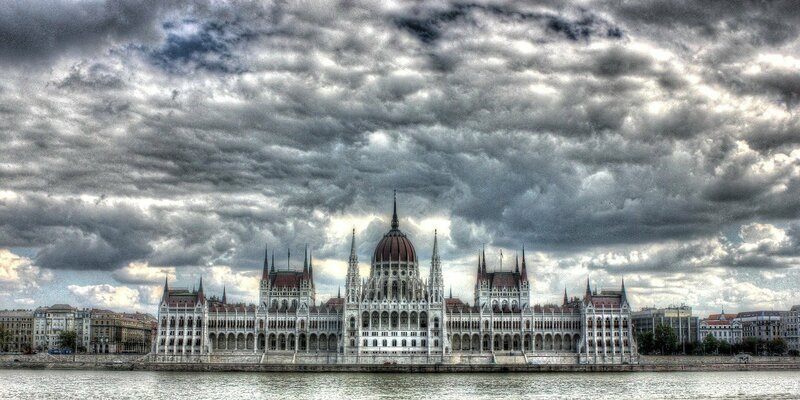 The startup scene in Budapest has been growing significantly since the early 2000’s. Around the same time that the city’s first coworking space opened, one of Hungary’s biggest startups came into being: Prezi. Changing the way presentations were given, Prezi offered a sleek alternative to PowerPoint and is now has over 50 million users. Other startups like Ustream, which aims to “empower businesses and societies to be more transparent, more productive and create deeper relationships through the power of video”, have also gained international recognition and have also influenced investors to turn an eye towards Budapest. As Budapest is home to one of Europe’s most lively startups communities, it continues to stay active so as not to lose momentum. Through festivals, meetups and events, experts in Budapest continue to share their knowledge with newcomers, which is perhaps the main reason this beautiful city is becoming home to a new generation of investors, innovators and creatives from around the world.